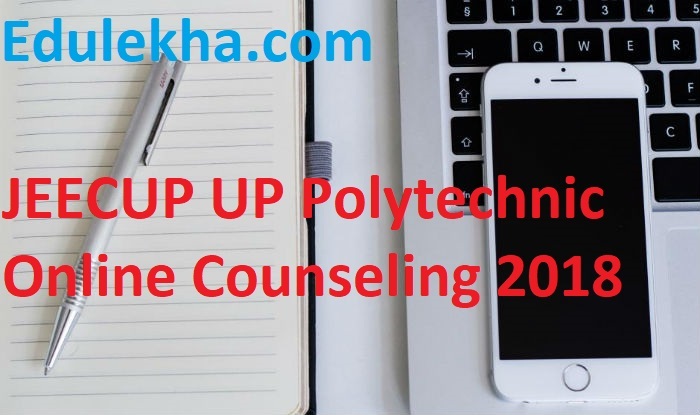 JEECUP UP Polytechnic Online Counseling 2018 -Uttar Pradesh Joint Entrance Examination Are Recently Started Online Counseling for The Admission of UPJEE, JEECUP Examination 2018. Those Candidates who have Appeared in this Admission Entrance Exam Can Apply Online for Couseling. Pay the Exam Fee Through Debit Card, Credit Card , Net Banking, E Challan Fee Mode. A Diploma in Engineering 3 Year Class 10th Exam Passed with 35 % Marks , PCM 50% Marks. D Mordern Officer Management and Secretarial Service 2 Year Passed 10+2 (Intermediate) Exam and Hindi and English Subject in High School and Intermediate Level Exam. G Other Group G Course Details – 1 Year Candidates Passed Bachelor Degree in Any Stream. I Diploma in Aircraft, Maintenance ,Engineering 3 Year 10+2 (Intermediate) Exam with PCM Group Subjects with 50% Marks in Physics, Chemistry Subjects. K Diploma in Engineering ( Lateral Entry) 2 Year 10+2 (Intermediate) Exam with Science Stream Or Class 10 Exam with ITI Certificate. Step 2 : Enter Your Roll No. 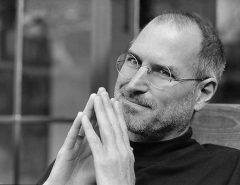 and Date of Birth (DOB).